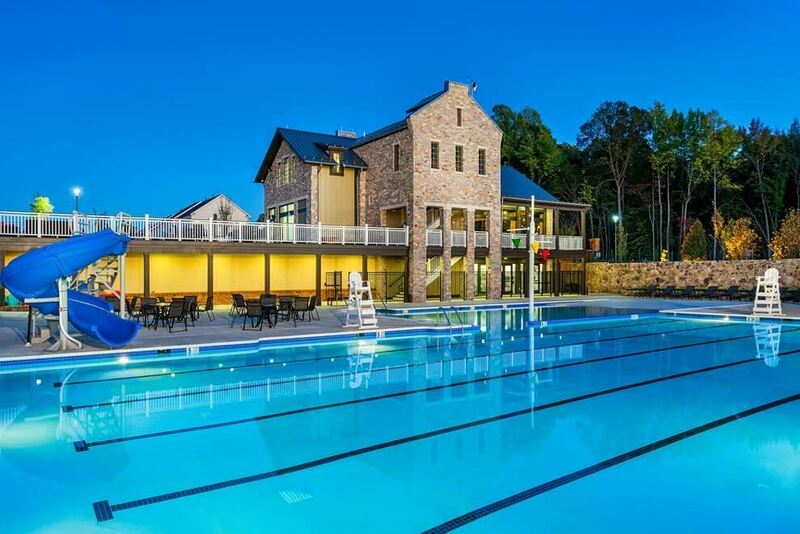 EMBREY MILL "ALWAYS SOMETHING TO DO WITHOUT HAVING TO LEAVE"
Embrey Mill, a master-planned community in Stafford, VA offers endless amenities to enjoy such as a community pool, fitness center, bistro, hiking trails, fitness center, playgrounds, dog park and more. Whether you’re looking for a single family home, townhome or condo, Embrey Mill has a home suited to your needs and budget all in a top rated school district. • The Grounds Bistro "where neighbors become fast friends", located in Embrey House, a place for coffee, lunch, happy hour or pool snacks. • Jeff Rouse Swim & Sport Center, a state of the art 76,000 sq. ft. facility, is a quick walk or bike ride away. Love that small town atmosphere, where neighbors are like family, community events on the weekends, meeting for happy hour at the bistro, roasting smores over one of the community fire pits, and being close to great shopping, dining, and the city, then you will love Embrey Mill. ACTIVE DUTY MILITARY & DEPLOYED? Embrey Mill will take care of mowing your grass while you're deployed. • Free lawn mowing during the months of April - October. Embrey Mill's home builders also offer special incentives to military members & their families. 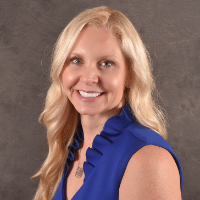 Whether you need support covering closing costs, extra design center credits, or ask us about their "Hometown Hero" program. Click here for more details on military opportunities or contact the Give Back Team for more details on buying or building in Embry Mill. 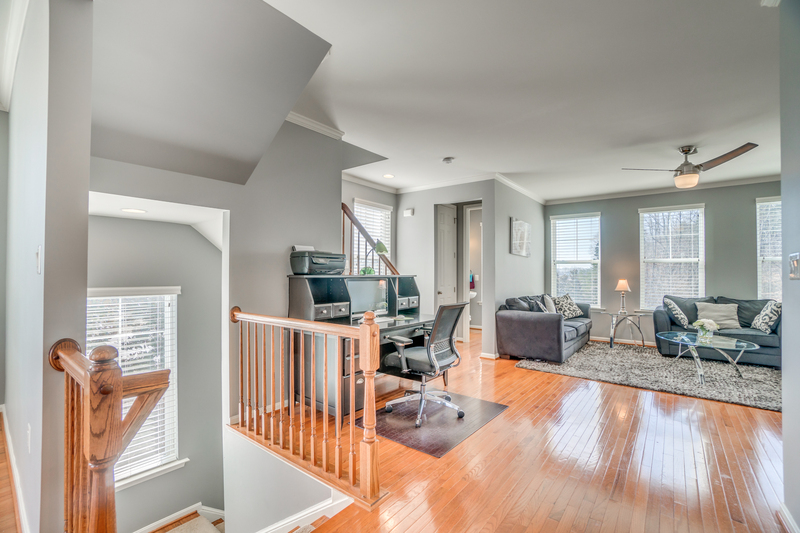 Located 12.5 miles from Quantico, minutes to commuter lots, 95 and the VRE makes Embrey Mill a great option. Whether you're active duty and are being stationed at Quantico or Ft. Belvoir or a DC commuter, click here to sign up to receive listings & price drops in Embrey Mill as they hit the market. We will even customize your listings so you only see homes that meet your search criteria.